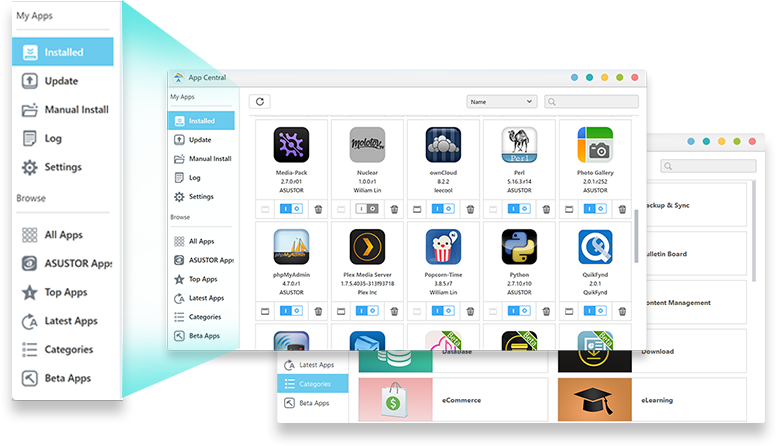 App Central gives users a multitude of options for exploring its content. Users can search for Apps using keywords or browse for Apps by category, popularity, recommendation and more. 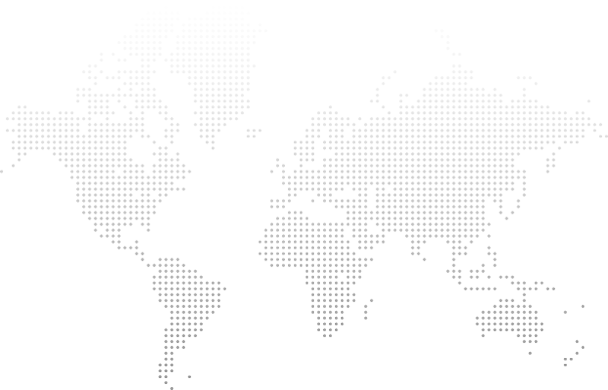 Multilingual support ensures that users from all over the world can comfortably browse in the language of their choice. Whether your interests lie in business, website construction or even digital home entertainment, App Central has got you covered. 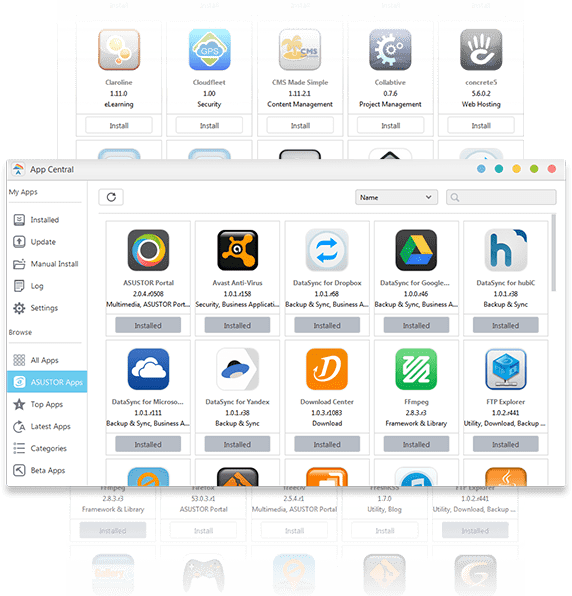 With over 200 unique Apps, App Central provides you with the boundless variety of applications that you require to satisfy your digital lifestyle needs.